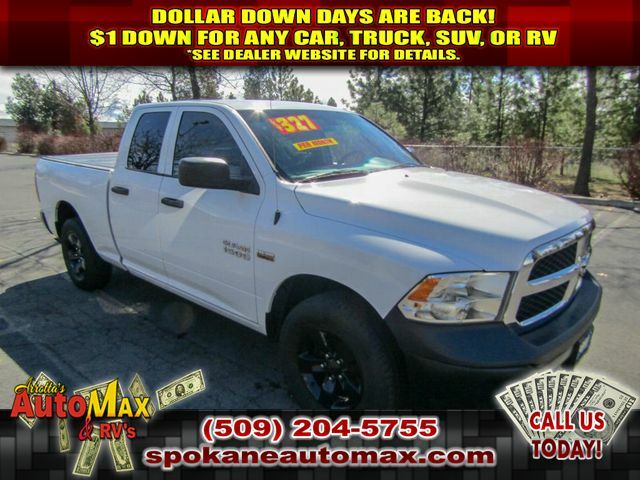 If you are looking for a tough long lasting vehicle, this 1/2 ton 2015 RAM 1500 TRADESMAN 5.7L V8 4X4 TRUCK is a great option for you. 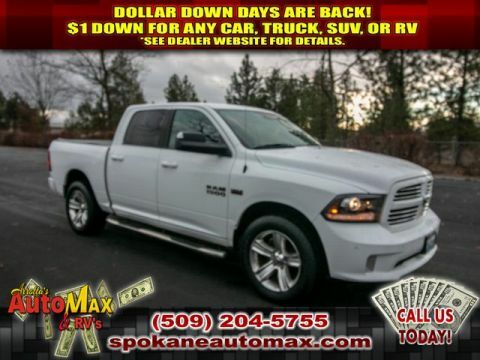 This Ram 1500 will have plenty of room to safely transport your kids to the next ballgame or family outing. The 1500 will keep you on the lookout for police when you are topping 100 MPH. Unfortunately, this speed demon does not come with speeding ticket forgiveness coverage. Reduce your trips to the pump! It is one of the most fuel efficient vehicles in its class. The performance tuned suspension of this 1/2 ton pickup handles great on all turns. This unit has quick acceleration. This 1/2 ton pickup is roomy and has a smooth ride. With these performance numbers, you won't be disappointed when you take it for a test drive. Enjoy your driving more! This is one of the most exciting vehicles to drive in its class. With having reputation for being one of the most dependable vehicles on the road, this model won't let you down. When it comes to any auto purchase, there is nothing more important than safety. 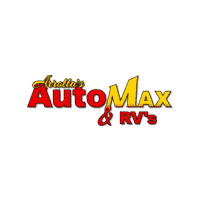 the vehicle will protect you and your passengers with innovative safety features. The 1500 is as tough as they come. This vehicle is an all-around vehicle, well equipped for anything. 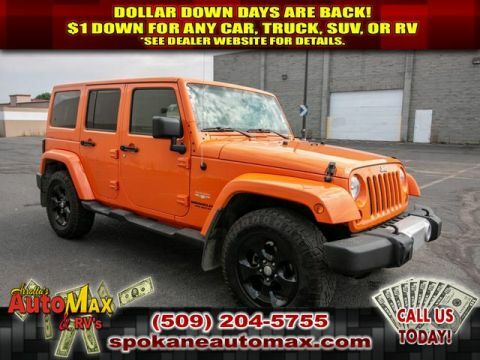 Whether it is work or play this is a very functional vehicle that will meet all your requirements. This Ram 1500 is designed to handle any icy road condition that Mother Nature can throw at you. Your passengers will feel safe with stable braking and handling on all road conditions. This 1/2 ton pickup has a 5.7 liter 8 Cylinder Engine high output engine. This unit has an automatic transmission. This Ram 1500 has four wheel drive capabilities. This Ram 1500 is equipped with a gasoline engine. This 1/2 ton pickup embodies class and sophistication with its refined white exterior. Anti-lock brakes will help you stop in an emergency. Icebox AC keeps this 2015 Ram 1500 cool all summer long. This 2015 Ram 1500 has a durable long lasting bed liner. Easily set your speed in the 1500 with a state of the art cruise control system. Increase or decrease velocity with the touch of a button. Electronic Stability Control is one of many advanced safety features on this 1/2 ton pickup. This vehicle has fog lights for all weather conditions. This 1/2 ton pickup has front airbags that will protect you and your passenger in the event of an accident. Power windows are a must have modern convenience. The 1500 has satellite radio capabilities. The tilt steering wheel in this unit allows you to adjust the driving experience to fit you. This Ram 1500 features tinted windows. The vehicle is equipped with a heavy-duty towing package. with XM/Sirus Satellite Radio you are no longer restricted by poor quality local radio stations while driving this 2015 Ram 1500 . Anywhere on the planet, you will have hundreds of digital stations to choose from. 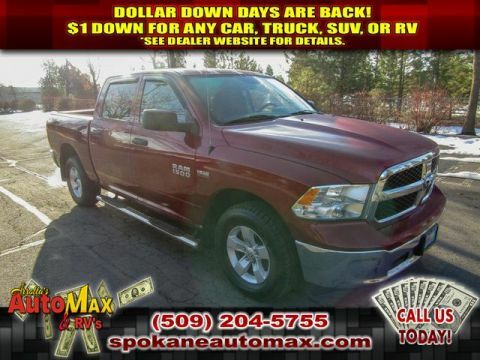 This Ram 1500 is a rare vehicle and is hard to find.